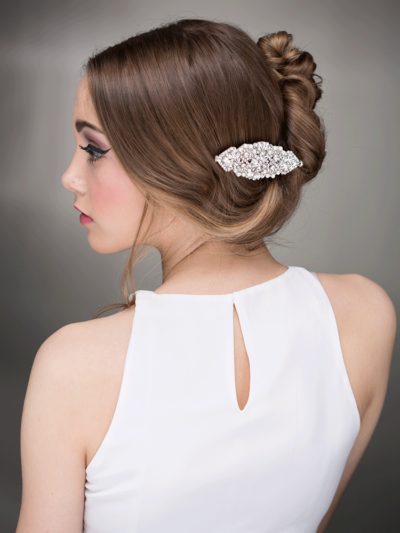 This petite sparkling rose gold hair comb with clear crystal and ivory faux pearls. 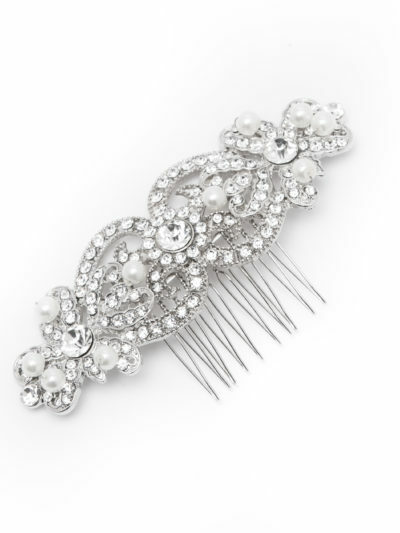 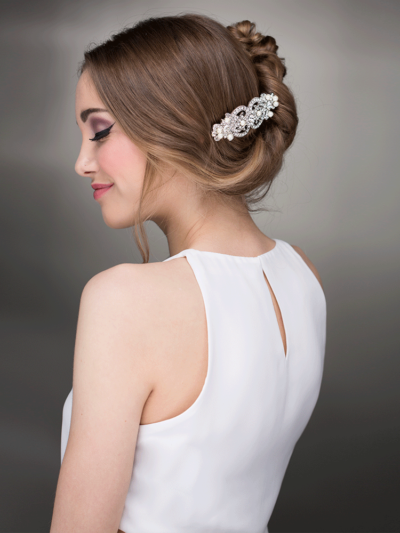 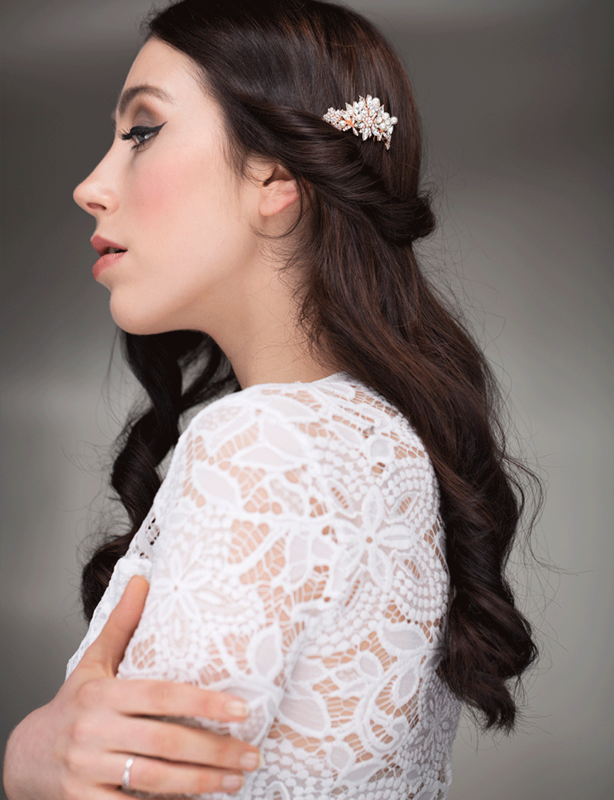 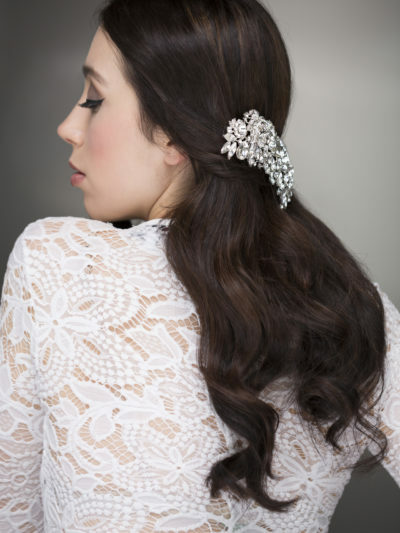 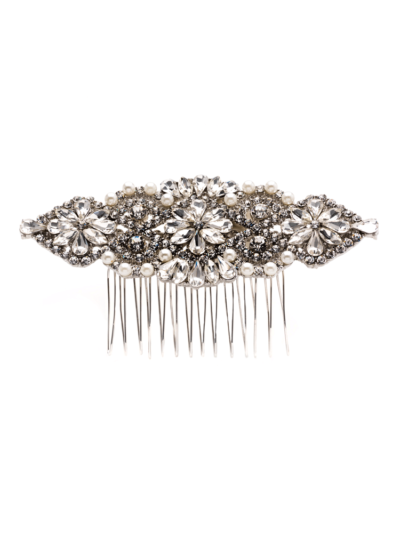 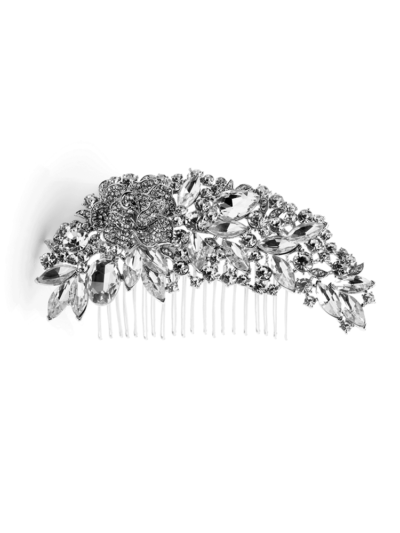 A wedding hair comb you’ll love to wear on your special day and treasure forever. 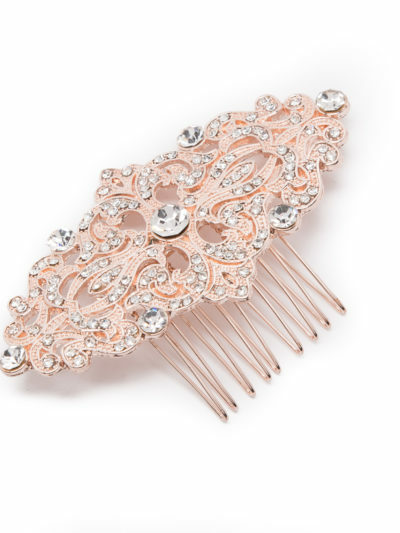 Esme rose gold hair comb is a beautiful accessory to add a touch of glamour, it can be worn in a variety of styles. 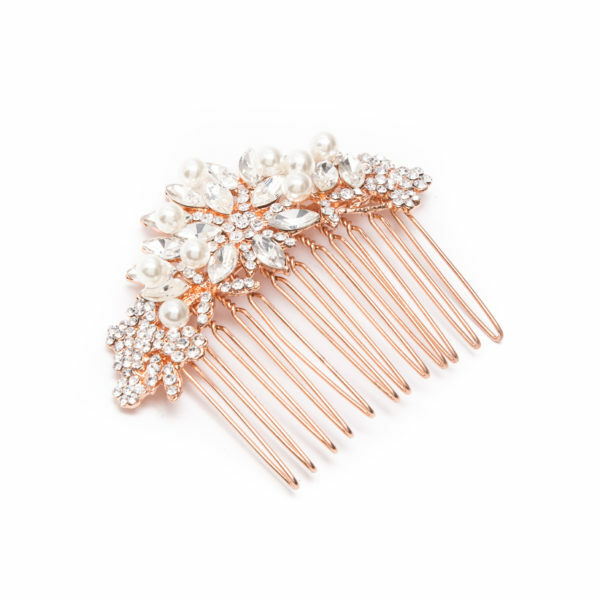 Also lovely for an evening or a special occasion,a perfect finishing touch.